100% of the lighting for 10% of the cost. 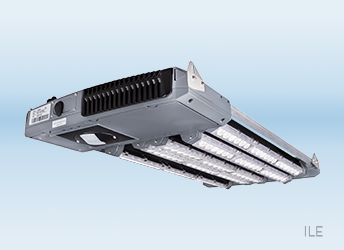 Digital Lumens’ next-generation, LED-based lighting systems deliver 100% of the light for 10% of the energy cost. The result? Our customers dramatically reduce the cost of lighting their facilities, gain precise control over where, when and how much light is available, and slash their carbon footprint. Superior performance, reliability, and ROI. Digital Lumens’ solutions provide superior operational performance, reliability and durability. By decreasing both energy consumption and ongoing maintenance, customers can achieve a rapid return on investment (ROI), and can invest the dollars saved in other areas of their businesses. Digital Lumens is delivering connected lighting solutions that redefine customers’ performance and energy consumption expectations and, more importantly, create the ideal platform for distributed building intelligence utilising IoT sensors. to provide unprecedented business insight and building control at your fingertips. 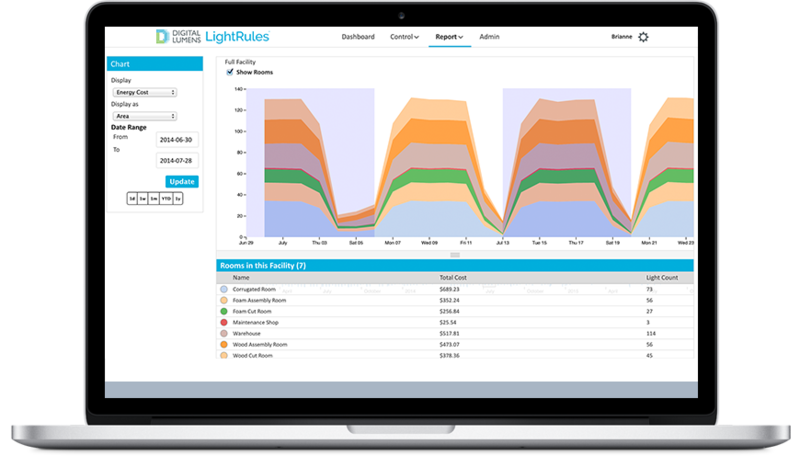 “In addition to impressive energy savings, LightRules gives us detailed information on the savings and justification to retrofit additional facilities in a timely manner,” says Engineering Project Manager Ramana Haran. 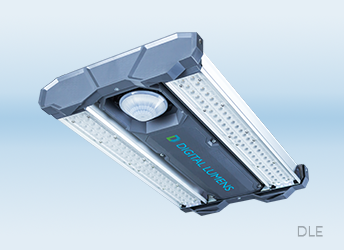 Proven to reduce lighting-related energy costs by up to 90%, the Intelligent Lighting System from Digital Lumens features an award-winning portfolio of LED fixtures that deliver our patented intelligence to a broad range of applications. With an industry-leading efficacy of 160 lumens per Watt, CLEs offer a cost-effective alternative to uncontrolled LED, fluorescent, and HID fixtures. Proven to offer superior performance and efficiency in the world’s most demanding customer environments, DLEs offer a wide variety of lumen output, optic, and light distribution options. 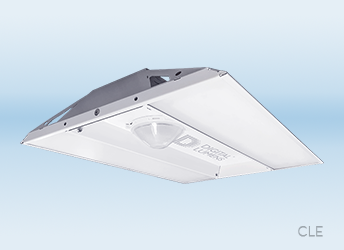 In addition to being the only high bay LED fixture with adjustable direct/indirect lighting, DLEs offer emergency lighting capability to enhance employee safety and ensure regulatory compliance with automated life-safety testing and reporting. Featuring a watertight IP65 rating and rugged design, ILE fixtures are ideal for extreme temperature installations, wet locations, and more. Digital Lumens innovative SiteWorx technology combines connected lighting, IoT sensors, and software to create next-generation smart buildings. 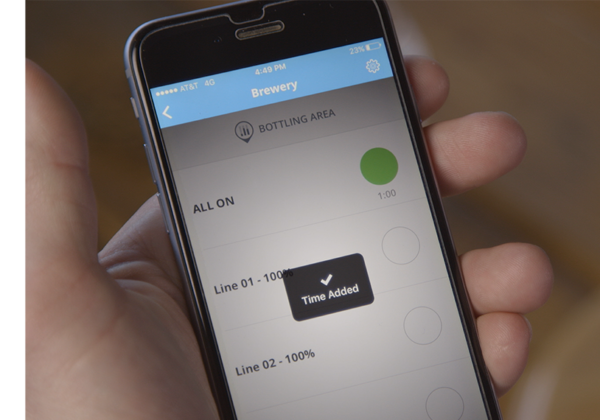 The IoT isn’t just the future of business intelligence, but the present. 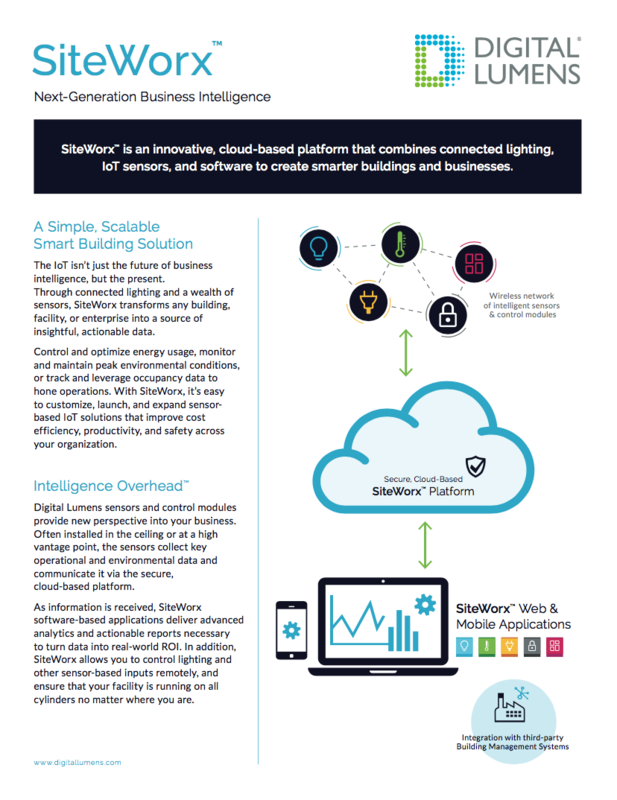 Through connected lighting and a wealth of sensors, SiteWorx transforms any building, facility, or enterprise into a source of insightful, actionable data. 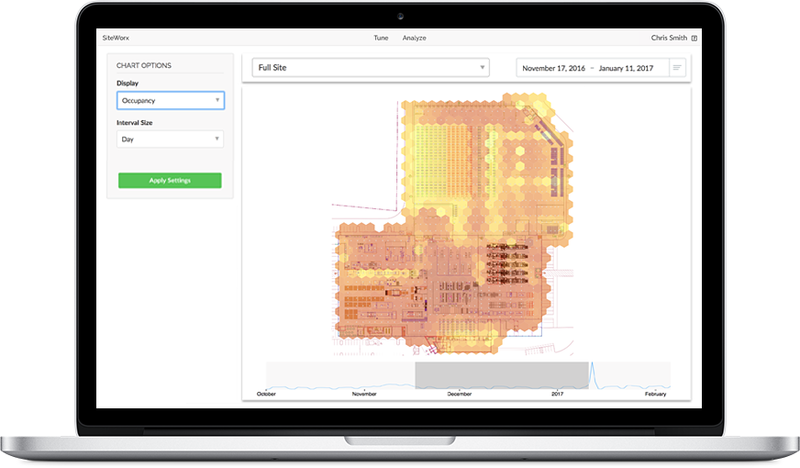 Control and optimize energy usage, monitor and maintain peak environmental conditions, or track and leverage occupancy data to hone operations. 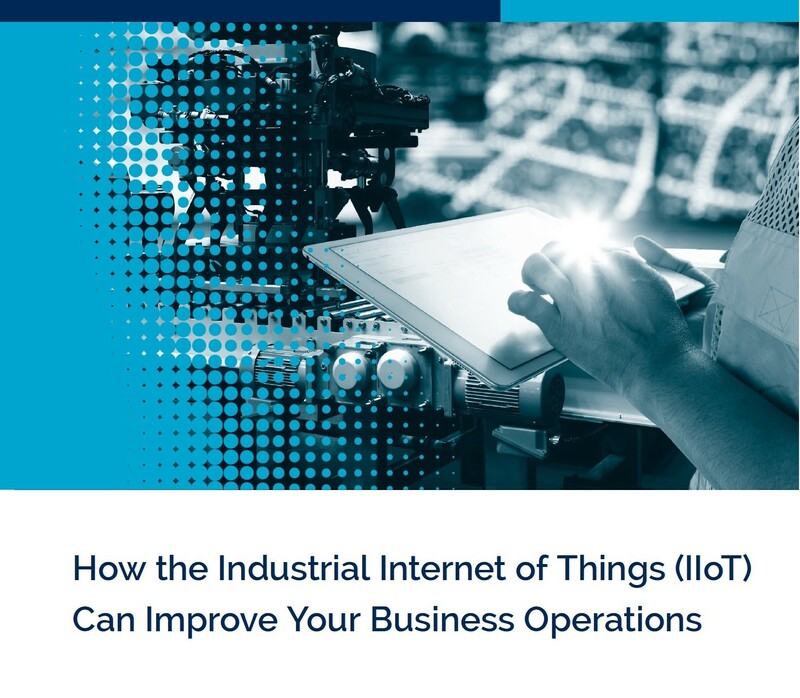 With SiteWorx, it’s easy to customize, launch, and expand sensor-based IoT solutions that improve cost efficiency, productivity, and safety across your organization. 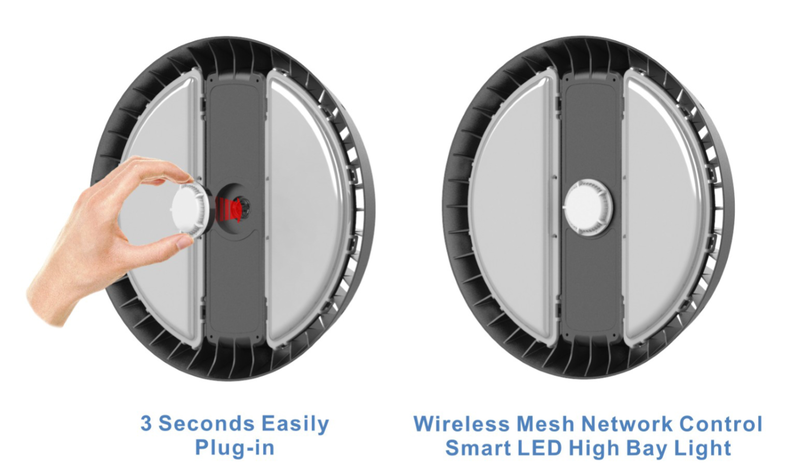 Video: Using Smart Lighting To Reduce Operation Costs? For thousands of Digital Lumens customers across the globe, cost efficiency is just the beginning. Intelligent LED fixtures and our innovative lighting control & business intelligence platform also drive workforce productivity, and create a safer and more engaging work environment. • One-year subscription to Maintenance & Support plan. Please call Maser on 02 9452 6062, email ledsolutions@maser.com.au or enter your details on the right and let us know about your intelligent LED lighting requirements.